Red Lodge Nordic Center is nestled at the base of Beartooth Mountains on Aspen Ridge Ranch, three miles from downtown Red Lodge. Ski from December through March on 15 km of machine groomed trails, from open meadows to rolling loops through the Aspen trees. Four kilometers of the trail are rated easiest, 7 are rated more difficult, and 4 are rated most difficult. A perfect place for the entire family to have a great day of skiing, picnicking and picture taking. Trails are groomed weekly and there is a fee to use the trails. 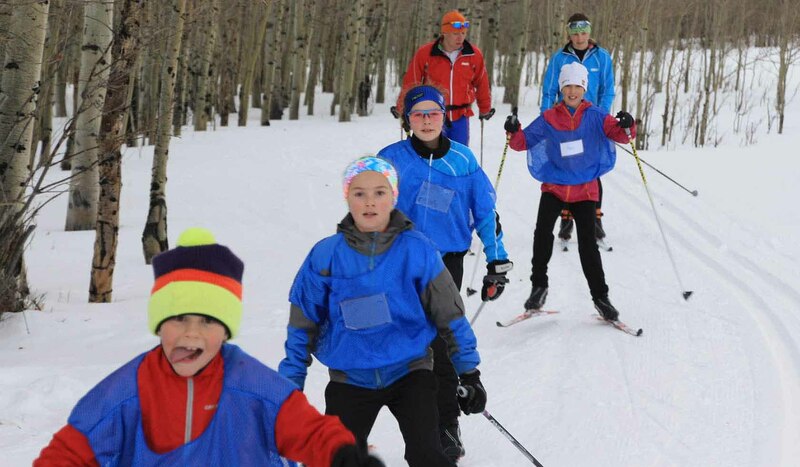 The Red Lodge Nordic Center is operated by Beartooth Recreational Trails Association, a non-profit volunteer-based and donation-driven organization promoting non-motorized trails in the area.